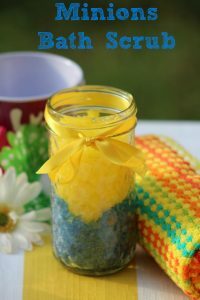 I am excited to share that Lionsgate has offered TWO copies of the Hedgehogs Movie for a giveaway and I have a $25 Fandango GC that will go to a third winner, so THREE people will win at this stop! You can RENT Hedgehogs now on Amazon Video or Pre-Order your copy of Hedgehogs today! 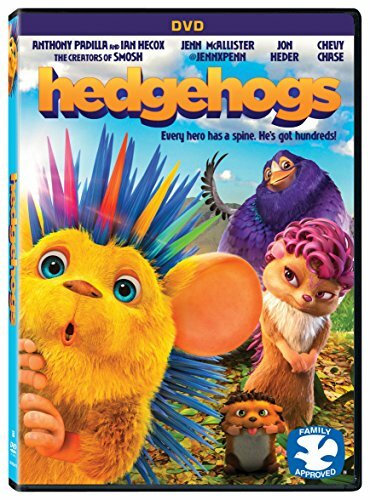 *Please note: The Hedgehogs DVD’s will be shipped directly from the Lionsgate PR Firm on the official release date, which is February 27, so they make take a week or two to arrive. The Fandango GC will be shipped from me, so it should arrive within 7-10 of the shipdate. I would love to gift the 5pk wish Island womens crew socks to my daughter who is a big hedgehog lover and loves unique fun socks!